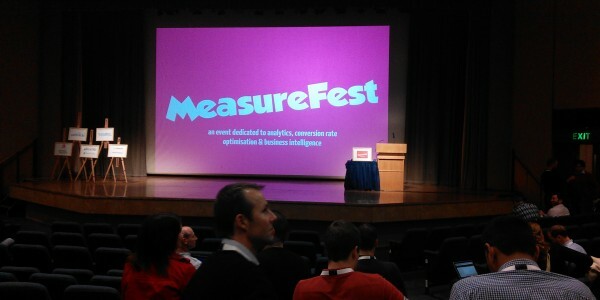 The one and only MeasureFest is returning to its London roots for 2016! The 18th November will see the finest analytics experts descend on The Barbican for everyone’s favourite business and marketing analytics conference. The innovative and highly regarded marketing analytics conference is the perfect opportunity to brush up your skills, and improve your CRO and targeting. Whether you are the marketing guru in-house, or you are part of a digital agency, MeasureFest is a vibrant and forward-looking event that will drive your conversion rates to new heights! Launching as a paid ticket conference for the first time, MeasureFest 2016 is bigger and better than ever before – with incredible speakers confirmed! Experts including CEO of So What Analytics Al Wightman, the analytics Director from MeasureLab, Dara Fitzgerald, and CEO and founder of Future Insights Analytics, Nikki Rae will be presenting their key models for analytics best practice. 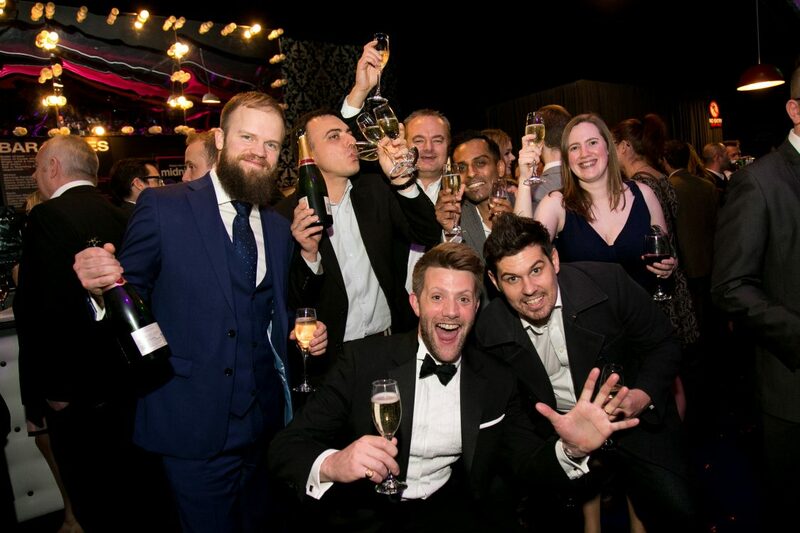 Previous years have seen marketing experts emerge fully armed for the year ahead with new strategies, ideas and inspiration to redesign their marketing approach – and MeasureFest is a must attend conference for many leaders of the marketing community. Be sure you book your place at MeasureFest 2016 – the ultimate opportunity to get the best results from your campaigns. For any further information about the event, or to book your ticket, head to the website or get in touch with joe@dontpanicprojects.com.